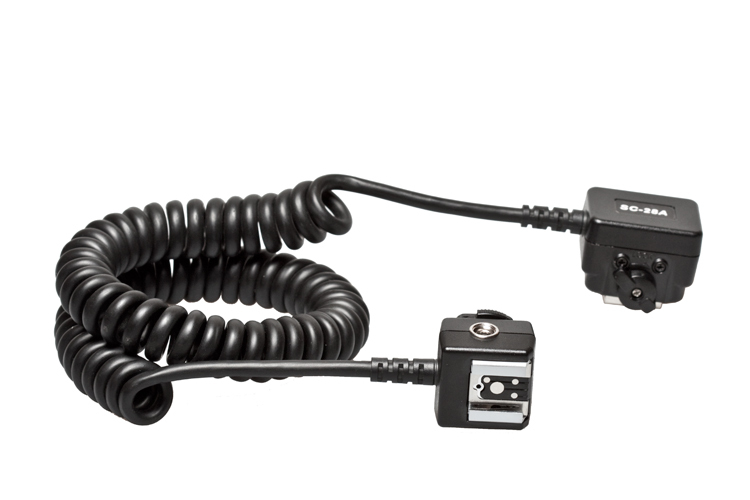 The MeiKe OC-E3 is a flexible extension cord used for OCF (off-camera flash) work while preserving TTL communication between the camera and the speedlight. Replacement part for Nikon SC-28 and SC-29. This product is compatible with all Nikon iTTL DSLRs. 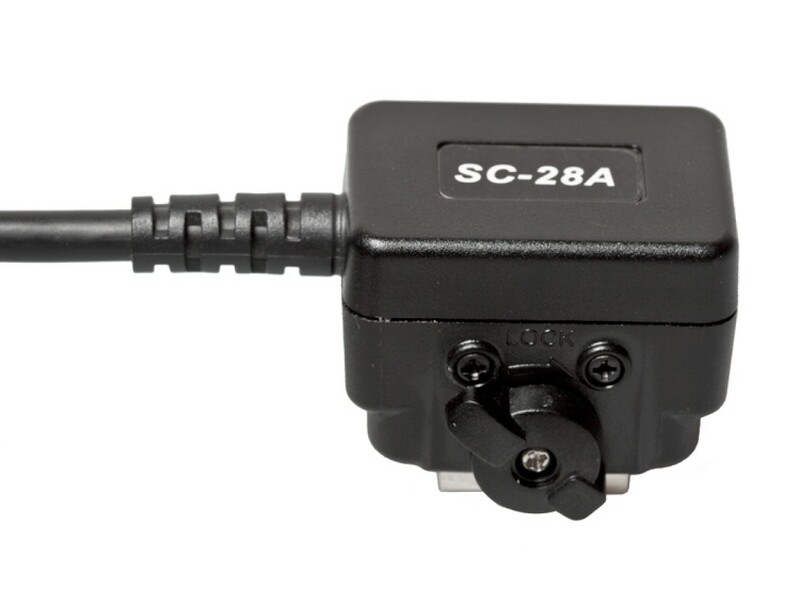 The hotshoe base of the MeiKe SC28 is made out of metal for improved durability and strength. The connector body has a special seal that protects against environmental damage. 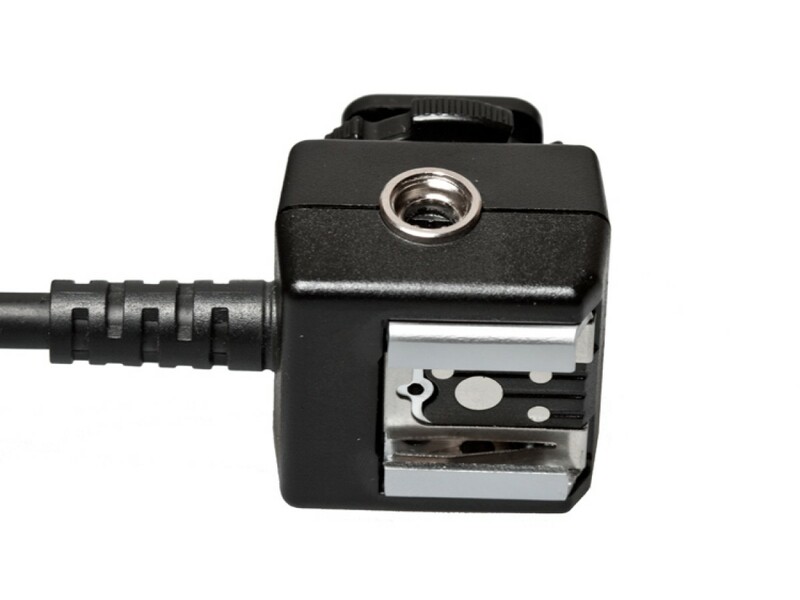 It is compatible with the hotshoe on D300, D300s, D700, D3/D3s/D3x and all newer models that have partially or completely dust-proof and splash-proof seals.